The Wildcat 2.0 GTX is a highly stable, neutral trail runner that provides excellent cushioning and a secure fit. The waterproof Gore-Tex® lining keeps your feet dry in wet conditions, and the aggressive outsole and supple midsole combine to ensure comfort and stability on rough trails. 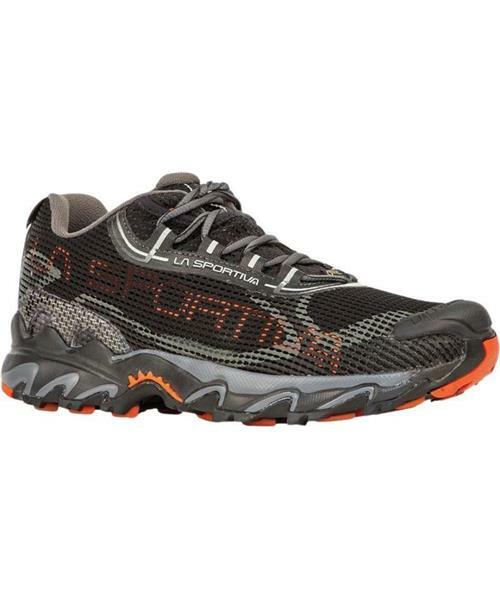 Wildcat 2.0 GTX - Mens is rated 4.0 out of 5 by 1. Rated 4 out of 5 by steffy from Great shoe I have been very satisfied with the comfort and support of this shoe. I work in them as a guide and they have been a delight. Fabric did crack after a full summer of use and shoe lost its waterproof quality, but still provides good support.